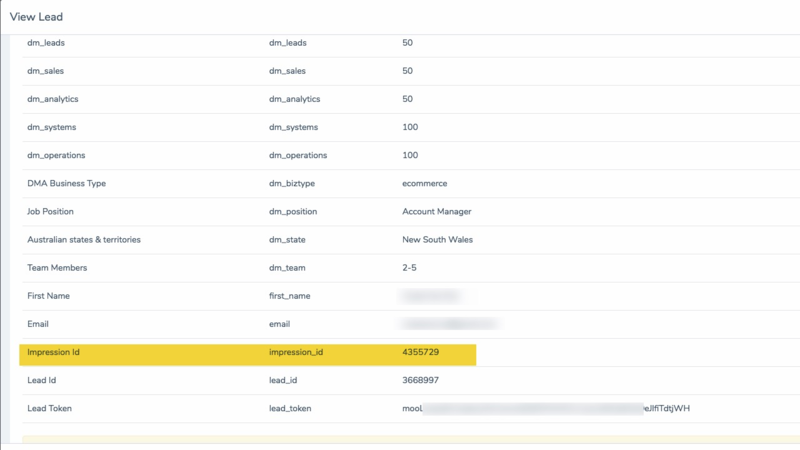 It’s just makes it easy to manage all of your scripts and tags from one place. 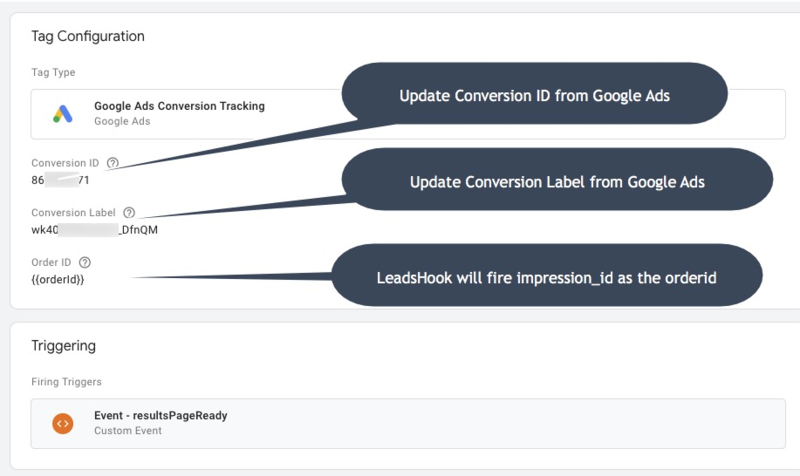 LeadsHook has a one-step integration to GTM. 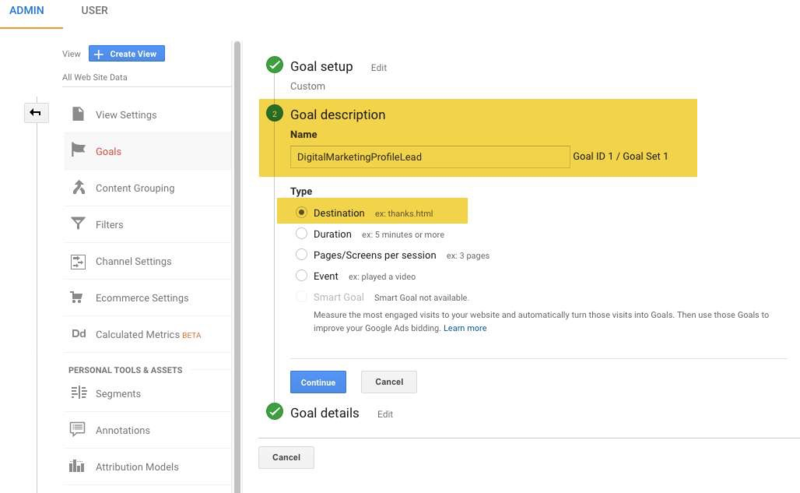 Then all of your GTM containers are available to be ‘applied’ to any decision tree you want. 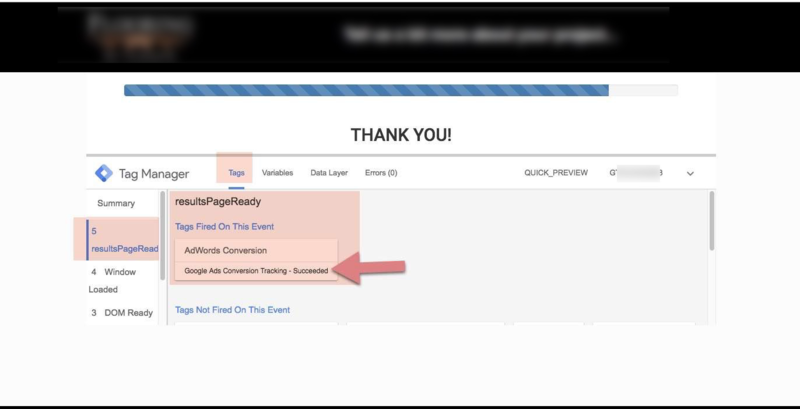 LeadsHook provides an integration to Google Tag Manager. 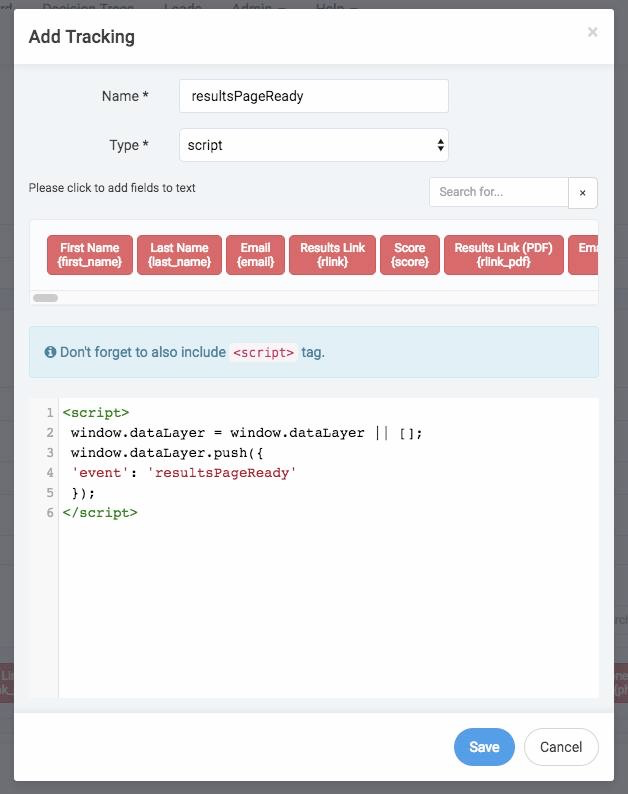 LeadsHook will fire resultsPageReady event on a Results Page with an orderid. 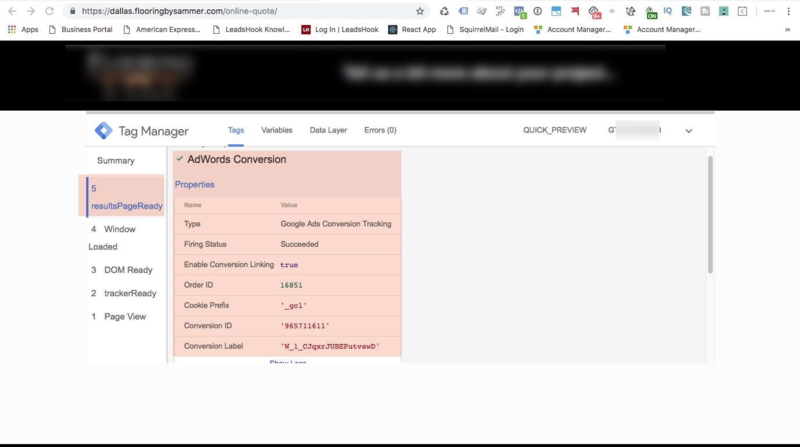 C: Conversion Linker is a tag recommended by google for cross domain tracking. Feel free to use it if you have other domains tracked. You can add it if you want. 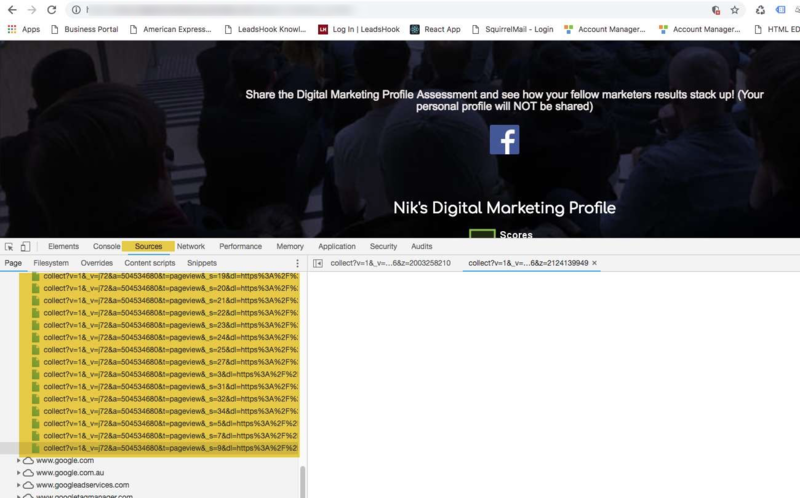 G: Gets client id and sends to LeadsHook. LeadsHook is a single page app. LeadsHook pages are dynamic so the URL does not change. LeadsHook fires a pageview on the change of each NODE. 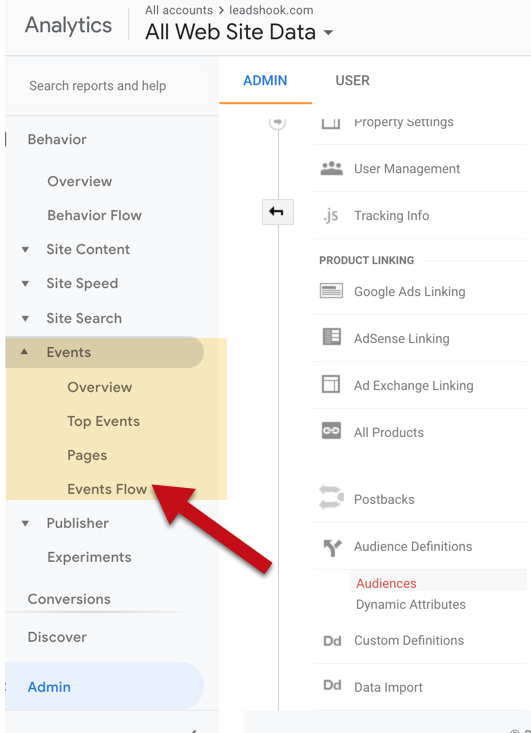 Each NODE (start page, questions, forms and results page etc) is pushed as a page view into Google Analytics. This can be viewed from the JS console in Chrome browser. (View > Developer > JS Console. Sources Tab. 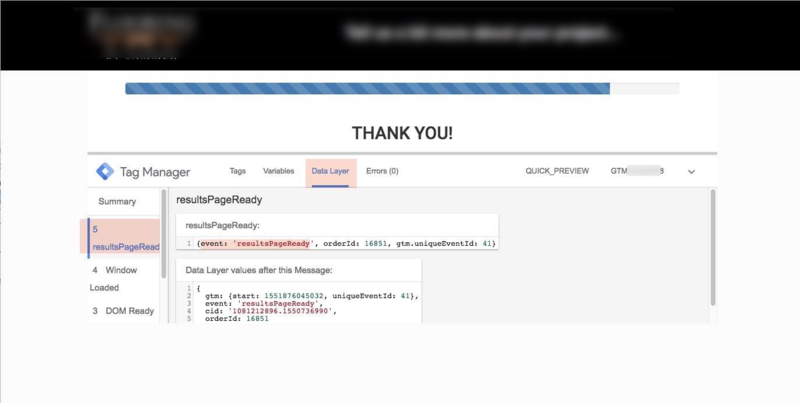 You’ll see LeadsHook decision trees interactions showing up as another page on your site. Here’s the SETUP using DESTINATION. Please Note: Regular Express is the TITLE of YOUR RESULTS PAGE added WITHOUT SPACES in LOWER CASE. 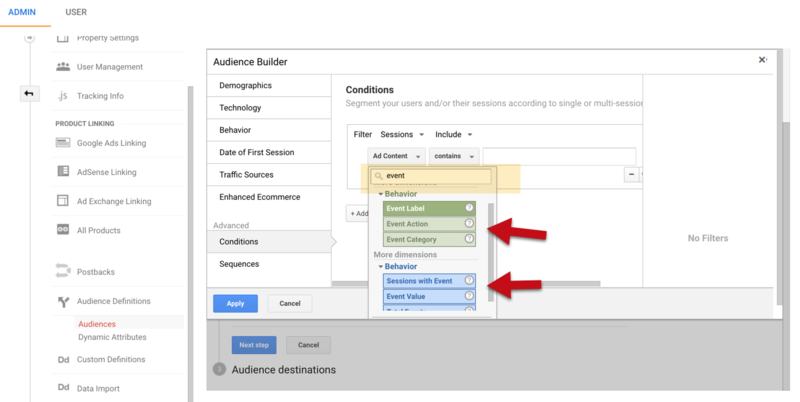 You can add TAGs inside GTM and trigger those from LeadsHook by firing an event into GTM. This will only work if GTM has been added to website. 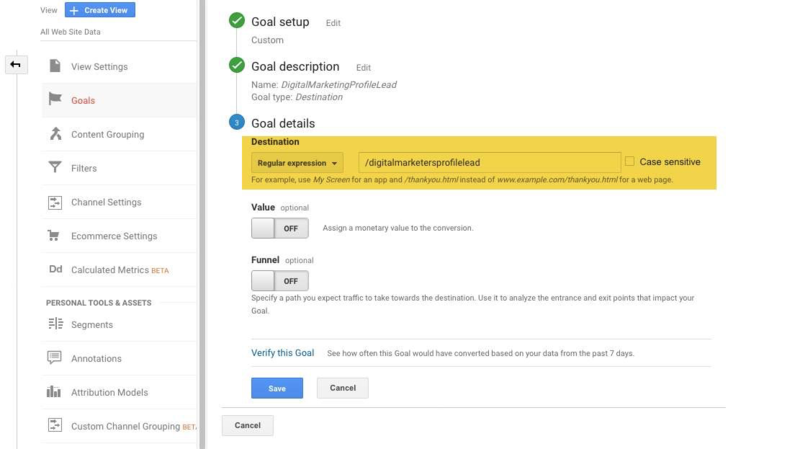 This will only work if you’ve added Google Analytics inside GTM first. 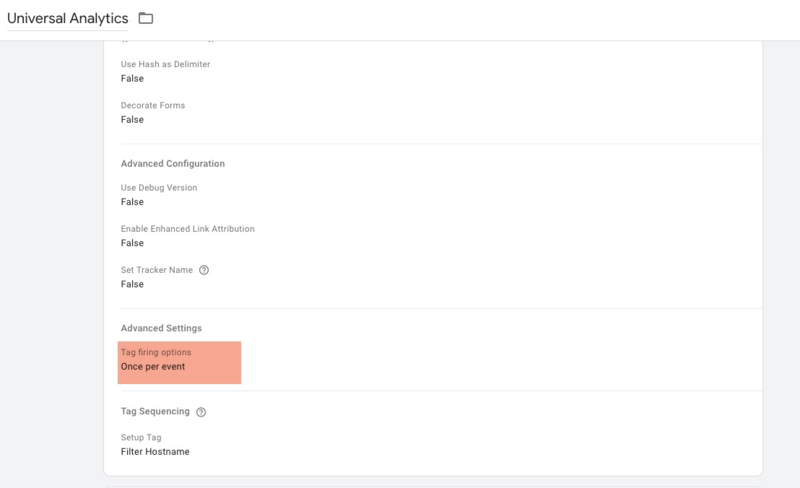 How to Troubleshoot Your Events – making sure events are firing.